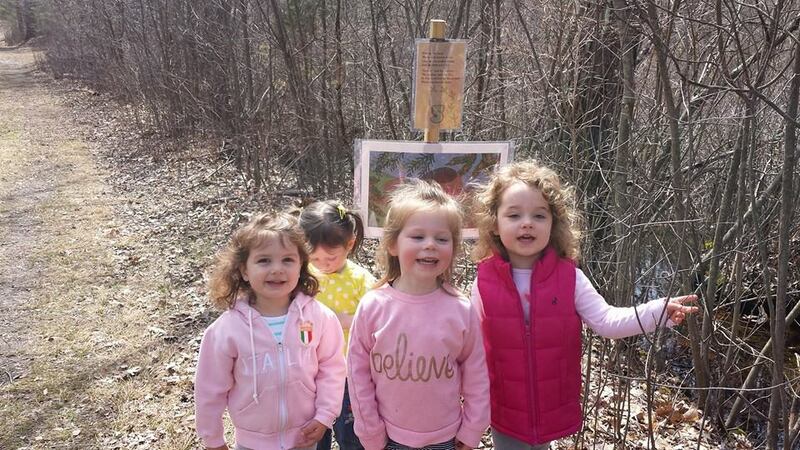 Spring Story Walk in the Fells! 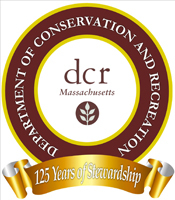 Friends of the Fells is delighted to announce our collaboration with the DCR, Medford Family Network, North Suburban Child and Family Resource Network, and Mass in Motion to offer another Story Walk in the Middlesex Fells Reservation! From April 18th– April 26th, you are invited to participate in this self-led walk through the Fells featuring the book, “Everything Spring” by Jill Esbaum. 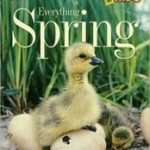 Find pages of this beautifully illustrated book posted along the trail, and read about all the baby animals that begin to emerge in spring! The walk will begin at Greenwood Park, in Stoneham (across from the Stone Zoo), and will continue along the Crystal Springs Trail in an easy, 1/3-mile loop. 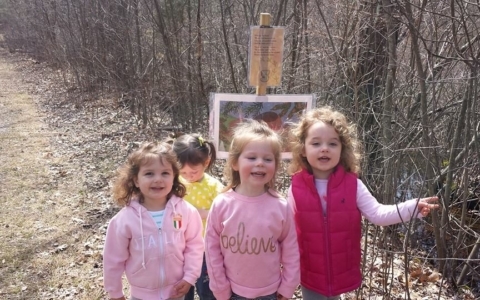 Foster your child’s connection with nature as well as their literacy skills by participating in our Story Walk in the Fells!